The day of reckoning is upon us. Nintendo, famous for doing its own thing and not bending to the trends of the videogame industry, has decided to partner with a company called DeNA that makes smartphone games. 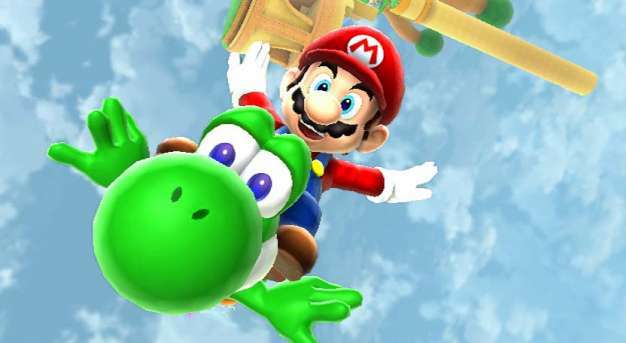 As a result, DeNA will begin developing mobile games that feature Nintendo franchises and iconic characters. No, this does not mean that Super Mario Galaxy 3 will be appearing on your iPad this holiday season. However, it’s still a big step for Nintendo in that it has made a move that its fans (and shareholders?) have been demanding for a very long time. Since the invent of modern smartphones revolutionized mobile gaming, Nintendo continued to stick its properties behind the high barrier to entry that was the purchase of a Wii or 3DS. Fans who fell in love with Nintendo during the days of the NES and SNES fell off the bandwagon when they decided that one console was enough… and that that console was a PlayStation. Maybe this latest move has a chance to reverse that trend. By releasing games straight into consumers’ pockets, Nintendo could use nostalgia and hopefully quality games to turn old fans back into Nintendo customers. Due to DeNA’s history of creating free-to-play games based on popular media franchises, we can guess that the first Nintendo smartphone games will be free and based on figures like Mario, Donkey Kong, and the like. When Pokemon Shuffle was released back in February, we saw that Nintendo was able and willing to make an addictive puzzle game in a free-to-play format. Now that that was a success, bringing the strategy to a much larger audience on iOS and Android platforms is a logical next step for the company.